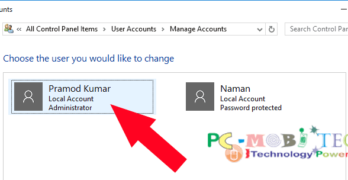 How to configure domain email account with Windows 10 mail app. You use domain Email account with free Webmail service, which is provided by your Web Hosting company. And you regularly need to check emails by login to Webmail and entering Email ID and Password. Email check takes lots of your time. 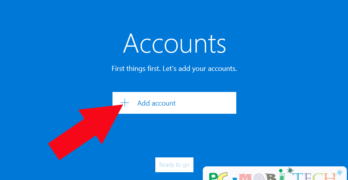 So if you want … [Read more...] about How to configure domain email account with Windows 10 mail app. 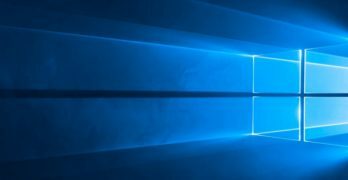 5 Ways to protect Windows 10, files, Folder, Drive. 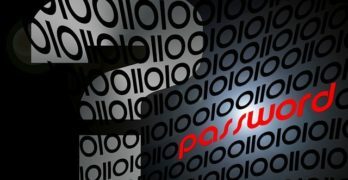 We always want to Protect our desktop computer and laptop from unauthorized person. Because sometimes we store sensitive information and if the someone sees our data and steal information then we may have to face serious consequences. Therefore it is … [Read more...] about 5 Ways to protect Windows 10, files, Folder, Drive. How to Get Gmail account mails directly to Windows 10 mail app. Windows 10 comes with preinstalled windows mail app. This app provides an easy to use interface to receive and send emails for Outlook.com (Outlook.com, Hotmail, live.com and MSN), Exchange (Exchange and office 365), Google (Gmail), Yahoo mail, … [Read more...] about How to Get Gmail account mails directly to Windows 10 mail app. 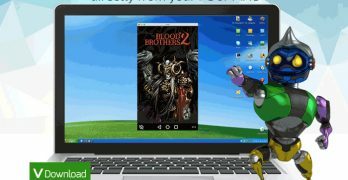 Howto enable Windows 8.1 Full screen Startmenu in Windows 10. When Windows 10 was released, we were thinking this update will have a big change. 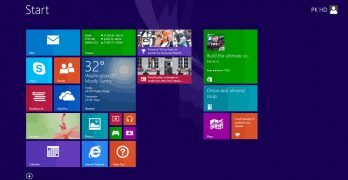 Microsoft also has given free Windows 10 upgrade for Windows 7, Windows 8 and Windows 8.1 users. But after the Windows 10 Upgrade from Windows 8 or 8.1. It came into … [Read more...] about Howto enable Windows 8.1 Full screen Startmenu in Windows 10. 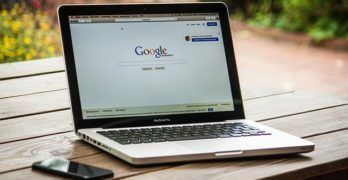 Howto Share Mobile Internet to PC-Laptop without WiFi Hotspot. Sharing Android Smartphone (Mobile) Internet to PC-Laptop is much easier nowadays, It is because of WiFi. Using WiFi you can share Mobile Internet data to Desktop PC and Laptop at a faster speed. Therefore, everyone firstly chose WiFi. But the … [Read more...] about Howto Share Mobile Internet to PC-Laptop without WiFi Hotspot.